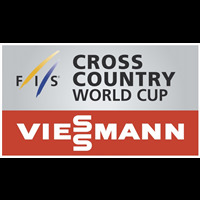 27th race of World Cup. 1st City Event - 9th Slalom race. Start at 17:00 +1 UTC. Night Race. Held along with Women 26 City Event Slalom Stockholm (SWE). _Final Ranking time pts birth st.